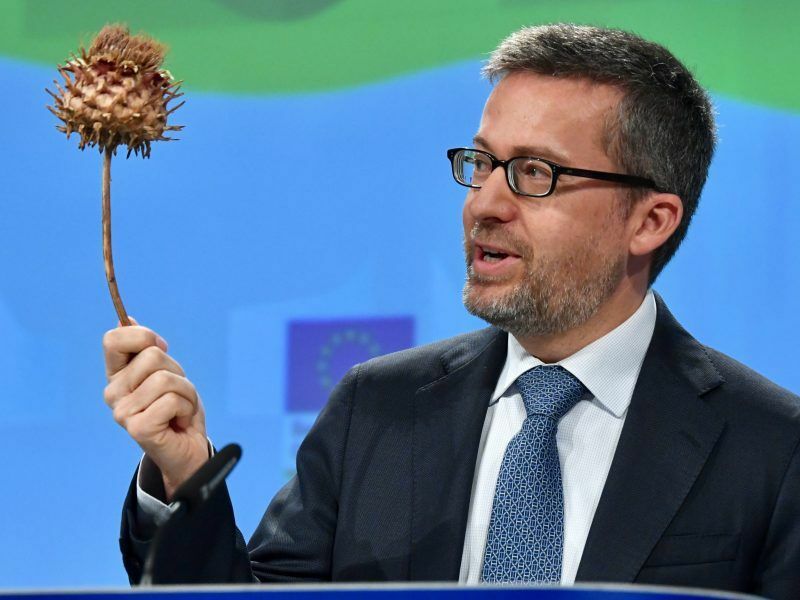 The European Commission unveiled its new bioeconomy strategy on 11 October, seeking to create a sustainable bioeconomy and build a carbon-neutral future. Rather than just find a replacement for petroleum-based products, the strategy addresses broader cyclic challenges, including food and nutrition security. Bioeconomy’s contribution to EU gross value added is already estimated at 4.2% and lawmakers are attempting to communicate better on the topic in order to make it less vague, considering its vast area of application. “Our bioeconomy strategy is more a systems approach,” John Bell, the director of bioeconomy at DG Research and Innovation, explained to EURACTIV.com on the sidelines of the Bioeconomy Conference held in Brussels on Monday (22 October). He added that the main goal for the strategy is not simply to generate a certain technology or push for more innovation but to solve more cycle problems. The European Commission unveiled a new bioeconomy strategy on Thursday (11 October), saying it could reduce the EU’s dependence on fossil fuels while underlining the ecological limitations of Europe’s farming and forestry sector. Launched five years ago, the Commission’s bioeconomy strategy was initially conceived as a way to encourage the foundation of a post-petroleum energy independent Europe. The context changed and now sustainability became the leading framework, with a stronger consideration of issues like the circularity of the economy in general, but also food and nutrition security as well as the major question of inequality. “What we’ve done was to review the bioeconomy strategy against these new policy priorities and say that it’s not just providing a replacement from the petroleum-based products,” John Bell said. A greater role in the new strategy is assigned to the whole agri-food chain, which represents 75% of the employment of the EU Bioeconomy, and two-thirds of its turnover and value added. “It is clear that the bioeconomy, if we handle it correctly, can tick multiple boxes,” Commissioner Phil Hogan told the Bioeconomy Conference, adding that beyond boosting rural economy and contributing to the climate challenge, it will create a new, integrated agricultural value chain. 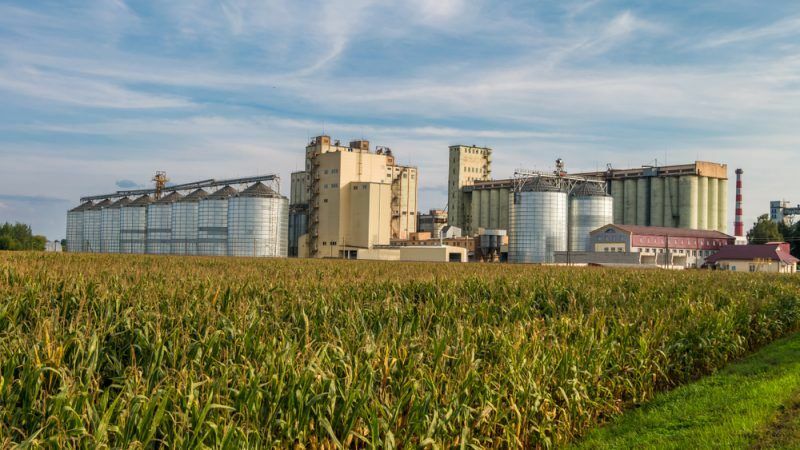 Agrifood sector’s potential contribution for moving to a more sustainable and circular bioeconomy is enormous, the European Commission told EURACTIV. The whole agrifood system is already facing a major transformation as it has to deliver safe and nutritious food, while improving its sustainability, such as by reducing its energy and climate impact. It is estimated that around 88 megatonnes of food are wasted annually in the EU, accounting for around 20% of all food produced, with associated costs estimated at €143 billion. The agricultural sector has increased its productivity by nearly 9% since 2005 while cutting greenhouse gas emissions by 21% since 1990 and reducing fertiliser use, but it still remains the largest source of the greenhouse gases, methane and nitrous oxide. Food, drink, and agro-manufacturing are the main contributors to the bioeconomy and have the highest share of added value compared to other sectors. Contacted by EURACTIV, the industry association FoodDrinkEurope said it supports the European Commission in continuing to promote a circular and sustainable economy and therefore welcomes the update of the EU bioeconomy strategy in light of recent policy developments. “Bioeconomy strategies that do not contain food as one of its key pillars are incomplete and can cause unwanted consequences,” FoodDrinkEurope said. The updated bioeconomy strategy has put food and nutrition security as a key objective, recognising the need to develop a Strategic Deployment Agenda for sustainable food and, farming systems, forestry and bio-based production in a circular economy, European Commission told Euractiv. This agenda will engage all actors across the food and farming system, including food SMEs and industries, focusing on deploying innovations and solutions to future-proof food and farming systems, both terrestrial and aquatic. It will address for instance food waste, losses, and by-products (including nutrient recycling), resilience, the need for nutrition-sensitive food production, more food from the sustainable use of seas and oceans with an increased share of EU aquaculture production and market uptake. “It is the industry of the future,” Mathieu Flamini, a former French football player turned bioeconomy champion, told EURACTIV about the biotech sector. Flamini used to lace up his boots in legendary arenas all over Europe, such as San Siro, the old Highbury, or the Vélodrome, but now he devotes his career to the bioeconomy cause, becoming a testimonial for the entire sector. 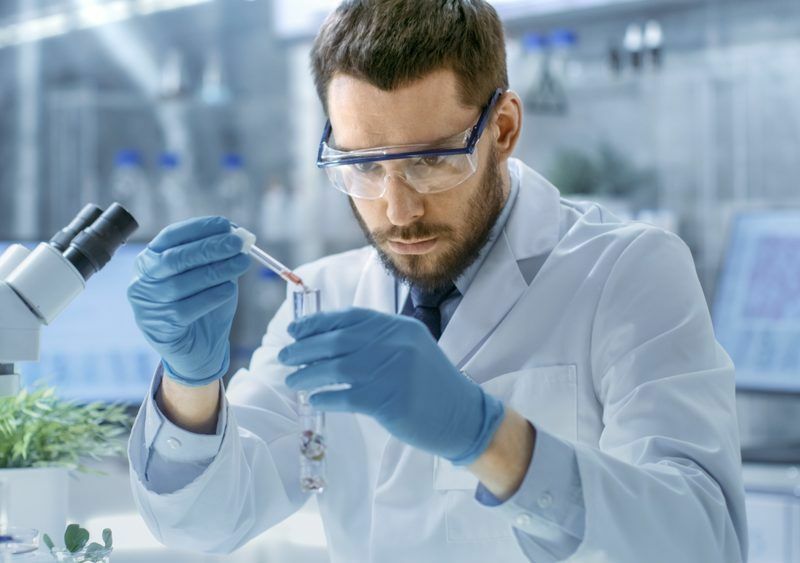 He is the co-founder of GFBiochemicals, which produces the levulinic acid, a biobased chemical with potential uses in personal care, flavour and fragrance industry, pharma, dietary supplements, resins, and coatings. One of the main challenges for the sector is being properly funded, according to Flamini. “It’s not only about allocating more subsidies, but also about how to better distribute these aid measures,” he said on the sidelines of the Bioeconomy conference in Brussels, explaining that it’s is mostly startups that need assistance, as they to move from the pilot project to the industrial stage. “Biotech companies with big plants and already in production can see possibilities everywhere,” Flamini said.